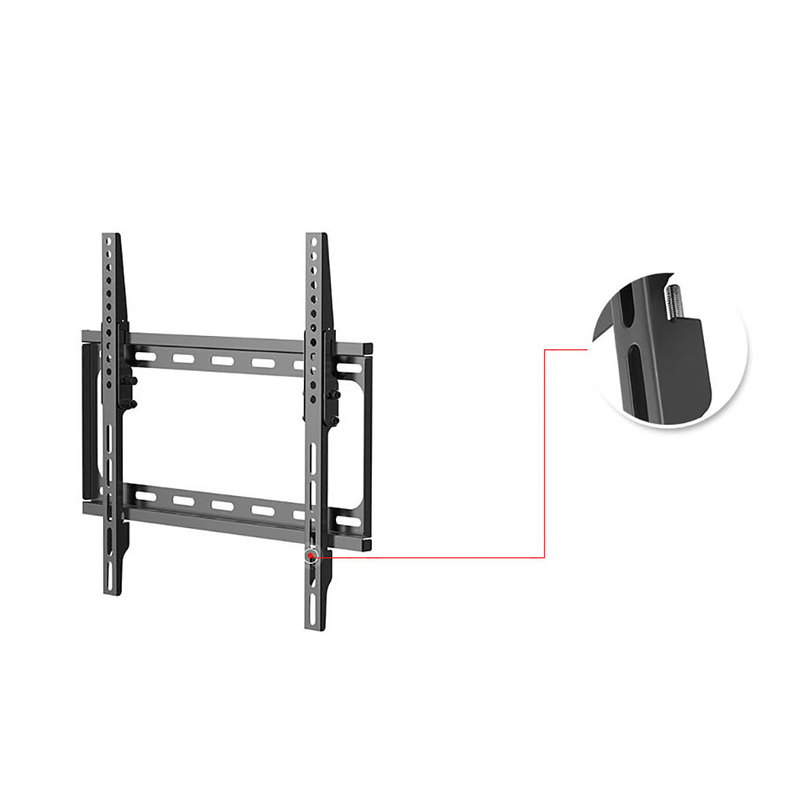 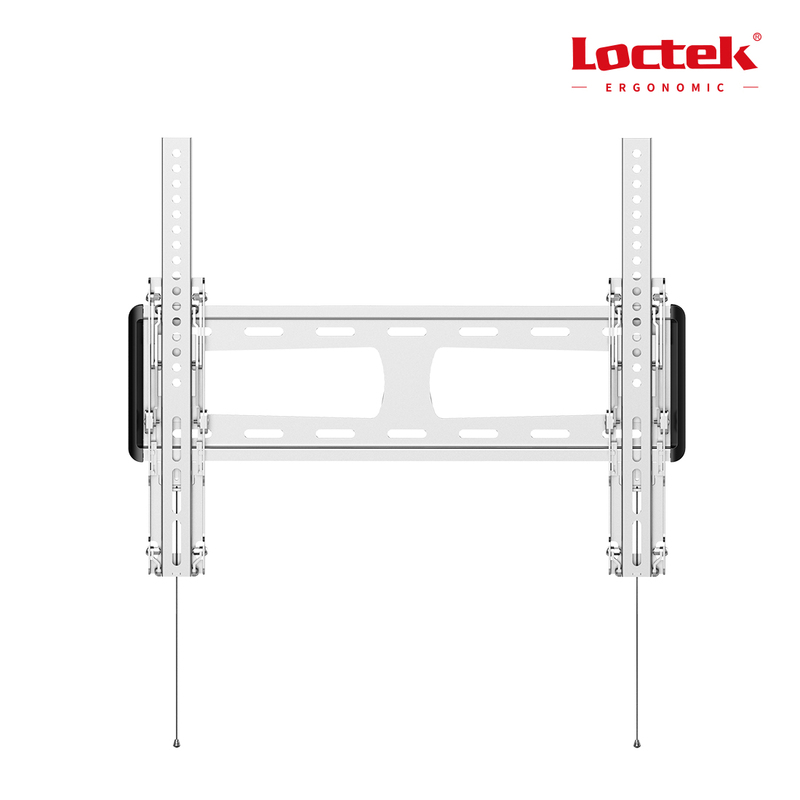 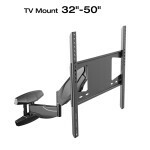 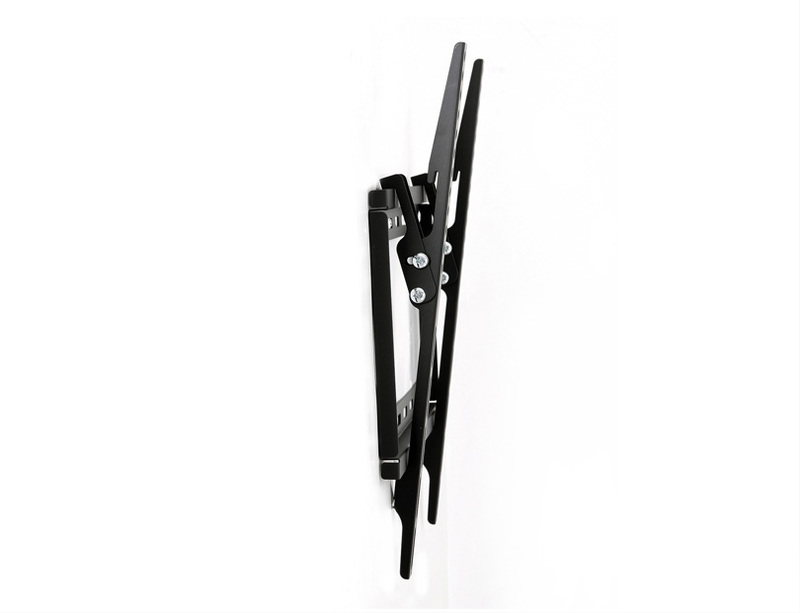 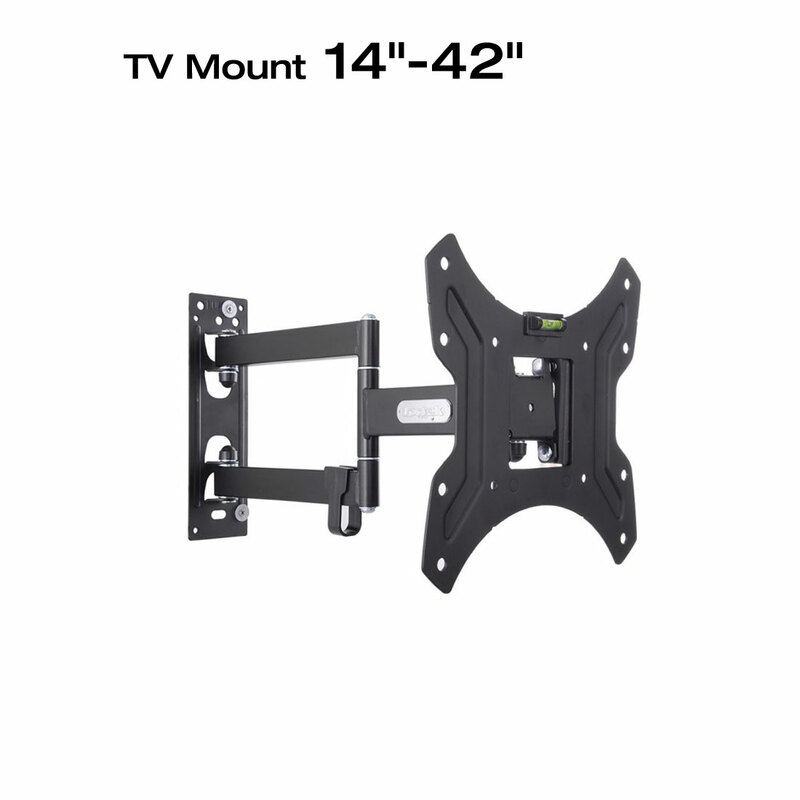 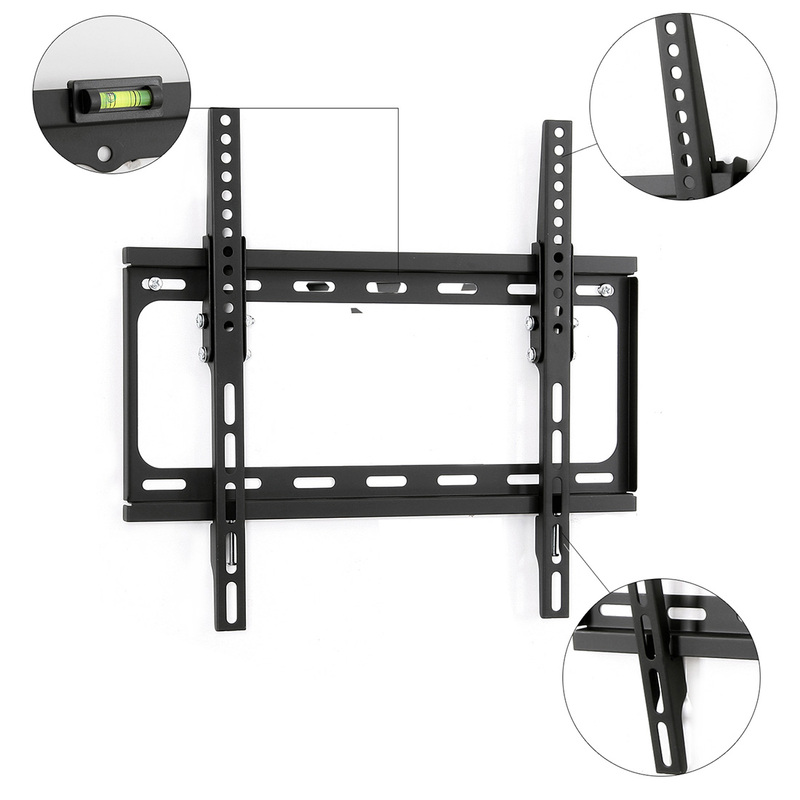 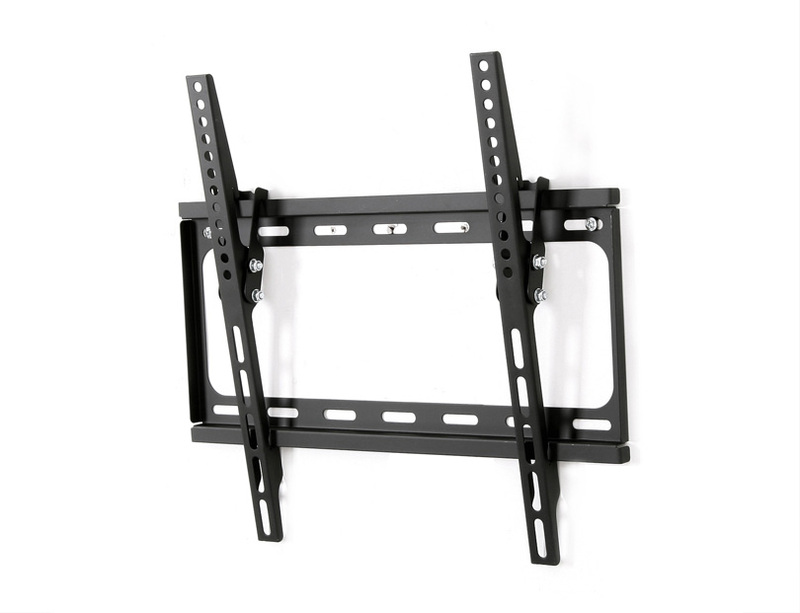 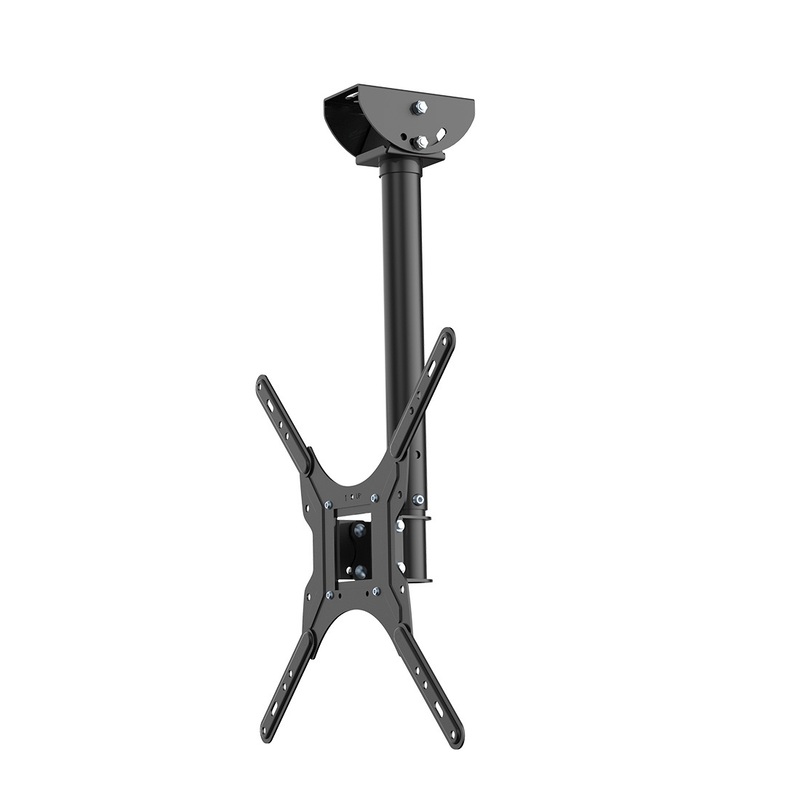 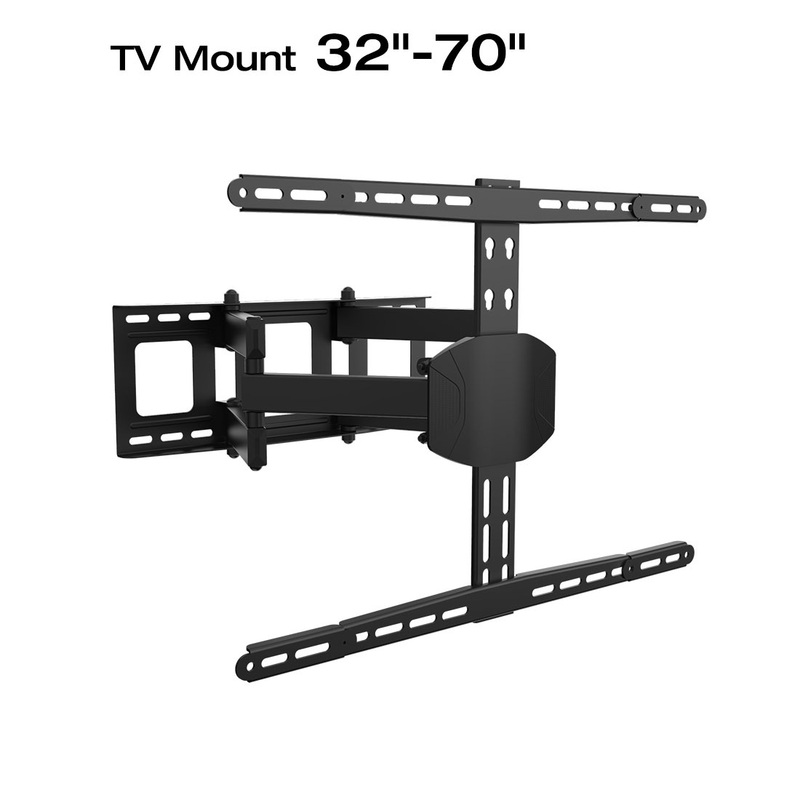 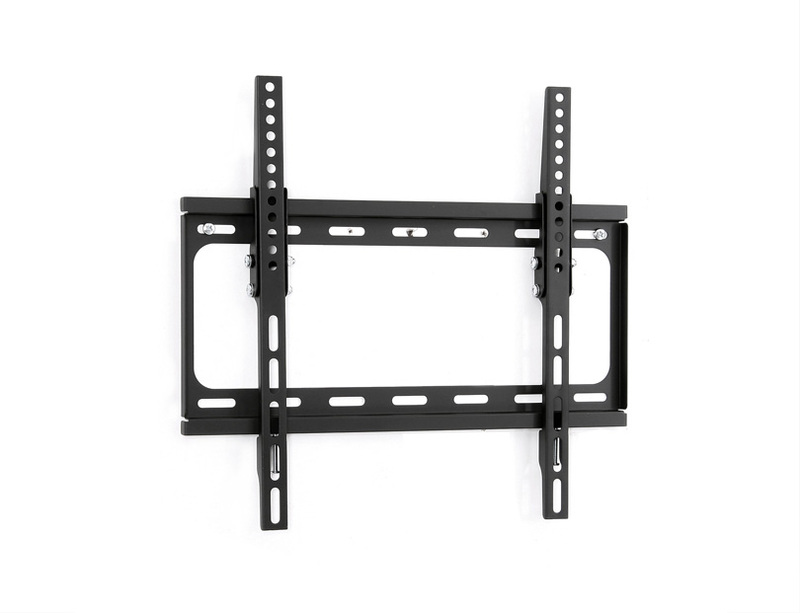 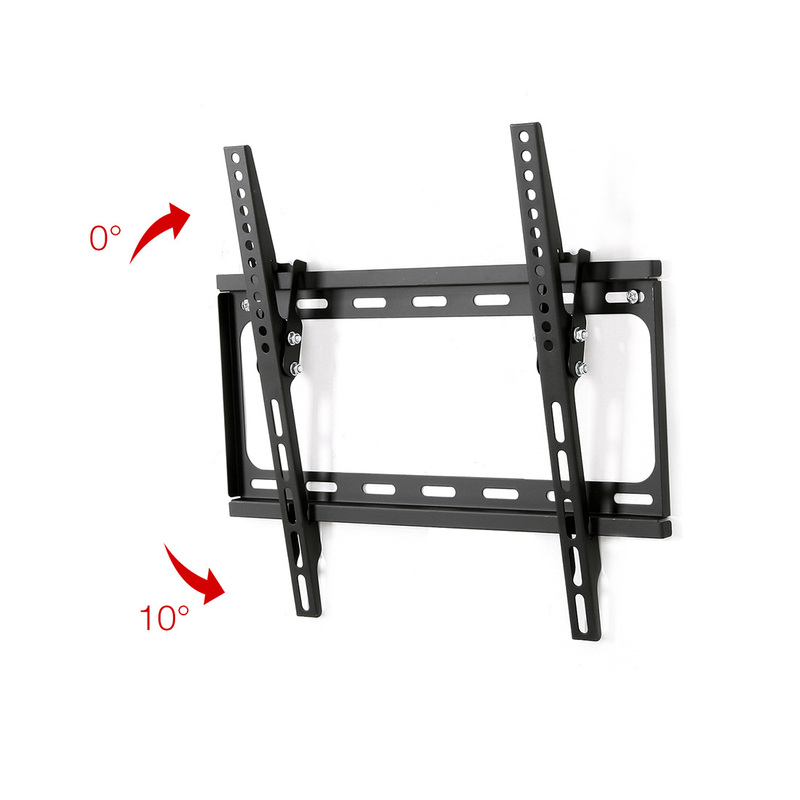 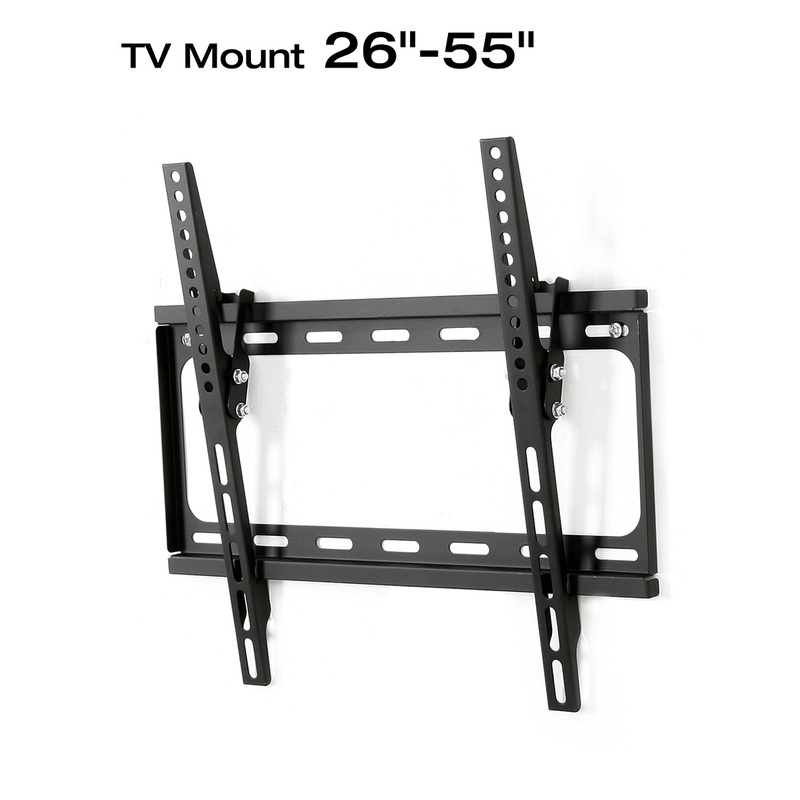 SKU: T1S Categories: TV Mounts, Tilting TV Mounts Tags: TV 32"-39", TV 40"-49", TV Below 32"
Performance strong: solid heavy-gauge steel construction & durable power coated finish ensure strong performance of all the Loctek TV mounts. 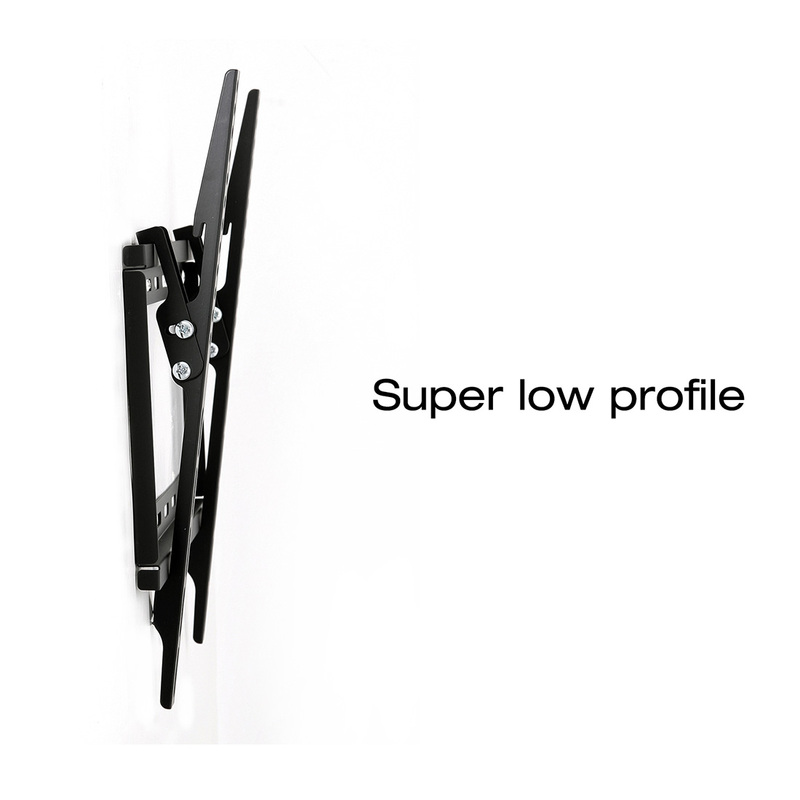 Super low profile: only 0.98” to the wall. 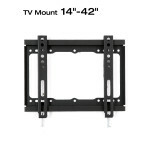 Below 32", 32" to 39", 40" to 49"